With Amazon maintaining a stiff competition in the Indian e-commerce market, Flipkart is now looking towards Silicon Valley to better its technology infrastructure. The homegrown e-commerce giant plans to invest close to $25 million in at least one artificial intelligence (AI) startup, according to an Economic Times report. With regards to the same, a source aware of the developments has said that the primary aim of this exercise is procuring the latest tech and bringing it back to India. And not only the tech, Flipkart also plans to bring the founders of these acquired companies to introduce deep tech capabilities that don’t exist in the country. This seems like an utmost priority for the company as Flipkart had been stuck in a rut for quite some time. There was not much improvement both on the technology and financial front, with the e-commerce platform being broken in places and no form of funding. 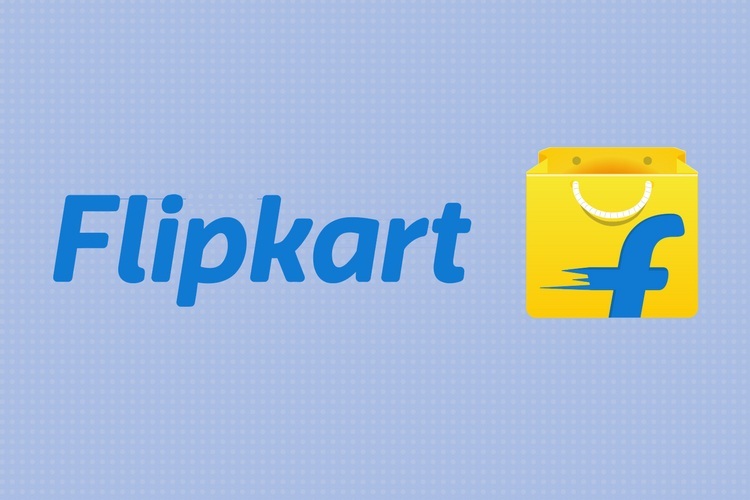 So, it could be a welcome change to see Flipkart come up with a smart product to complement, its existing services. Its arch-nemesis Amazon, on the other hand, has been developing brand new products to improve its operations like clock-work. It just today integrated the UPI payment option for checkout on the platform, riding the growth wave of Amazon Pay over the past months. It has also launched its Echo smart speaker in the nation earlier last year to help consumers get comfortable with a voice assistant in their home.